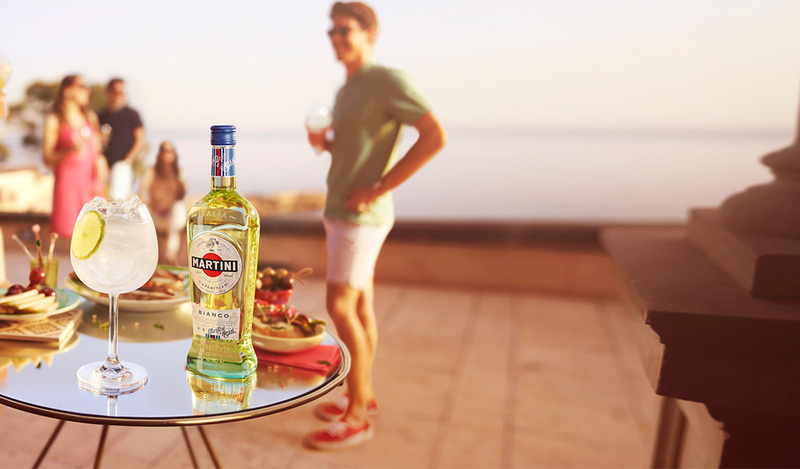 When the world called for a modern age vermouth, our artisans produced a completely new base of red and white wine. Deep notes of clove, nutmeg and cinnamon develop an aromatic spiced vermouth, which has since been awarded the world over. 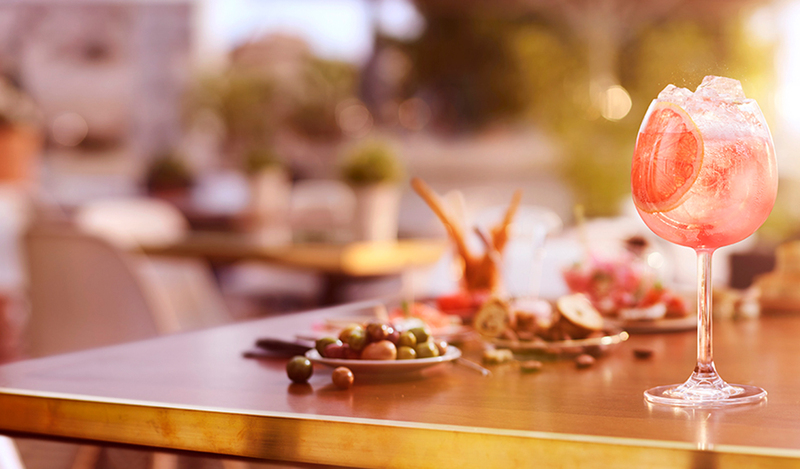 Rosato’s fragrance develops during a delicate process in our ‘Alambicco’. 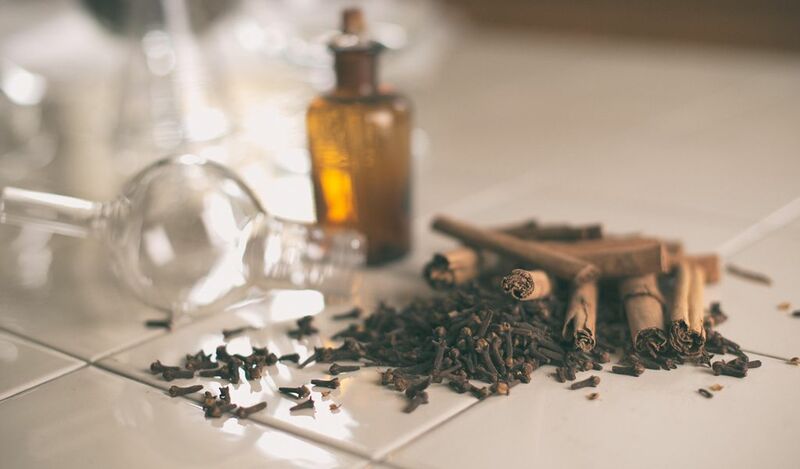 Madagascan cloves and Sri-Lankan cinnamon quills are among the botanicals that are infused in pure alcohol and then distilled to separe the finest and more delicate fragrances. In the fading scrawls of Luigi Rossi’s journal, we discovered the inspiration for an entirely new blend. 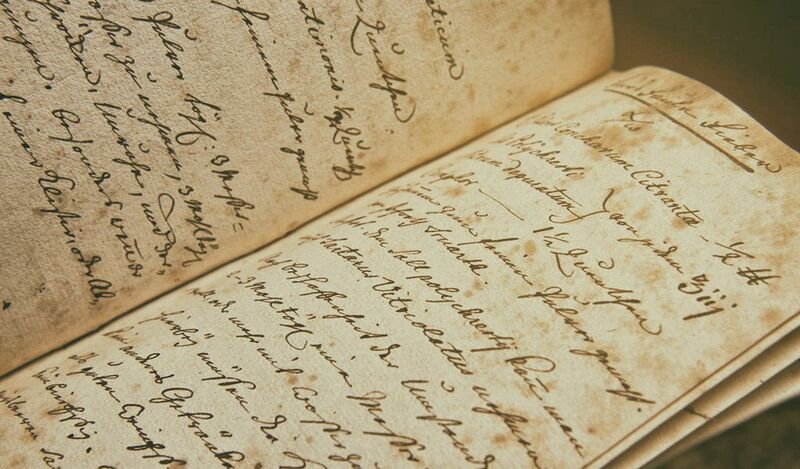 Today our artisans uphold the passion revealed in these pages. 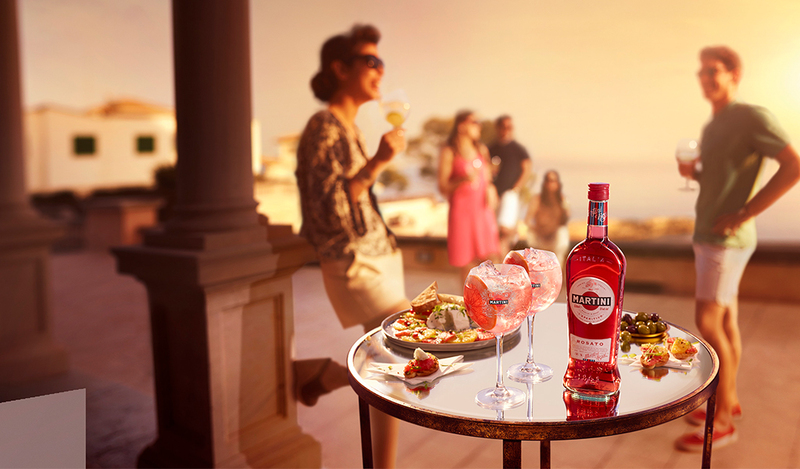 It’s all too easy to overcomplicate the complex blend of flavours in a MARTINI® Rosato & Tonic. 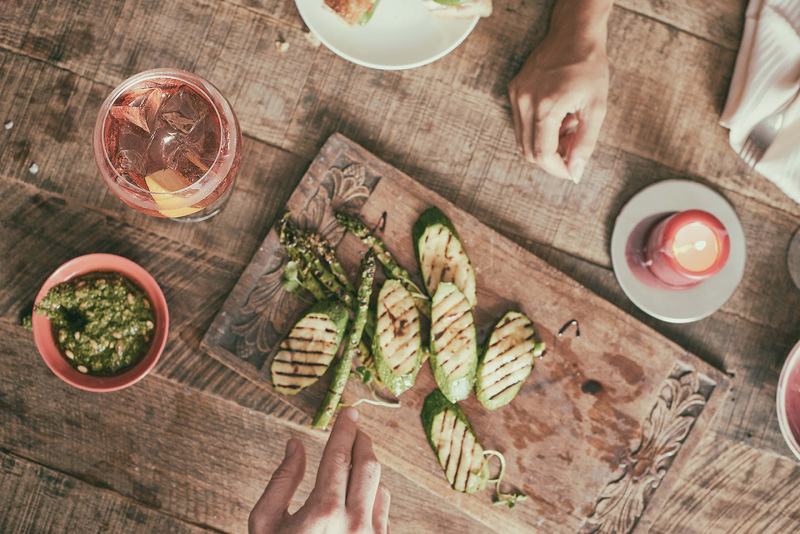 Serve with a plate of fresh grilled green vegetables.